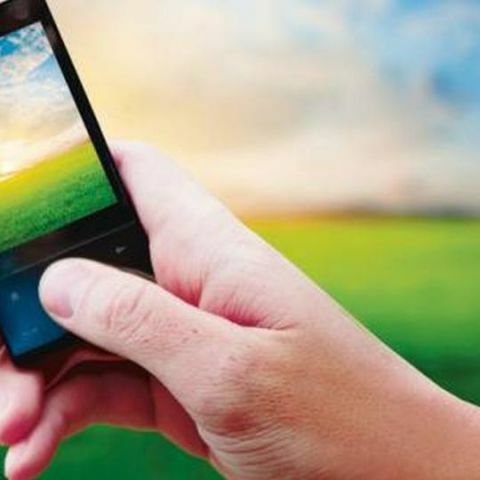 The Indian government plans to implement national mobile number mobility by March 2015. The government plans to implement nationwide mobile number portability by March 31, 2015. MNP will allow subscribers to shift to the network of any telecom operator outside thier native circle without changing their mobile phone number. MNP was introduced in India in 2011 and it crossed the 100 million mark in August 2013. Currently, one can opt for the Mobile Number Portability within native circle. The telecom department (DoT) has TRAI's recommendation on performance and financial bank guarantee as well as additional entry fee to be charged from existing MNP service providers. TRAI had advised DOT not to make any changes in entry fee and bank guarantee of companies managing MNP service. The regulator added that telecom operators and MNP service providers should be given six months time to make necessary technical changes in their network to start nationwide MNP. Full mobile number portability to be rolled out by March 31? As of now, two companies Syniverse Technologies and MNP Interconnection Telecom Solution provide MNP service. TRAI says that these companies have round 5 years before their license validity expires. "The national MNP is likely expected to be implemented by March 31, 2015," Telecom Minister Ravi Shankar Prasad said in a reply in the Lok Sabha on Monday. Pan-India mobile number portability was introduced in the National Telecom Policy 2012, However, its implementation has seen a lot of delays. The Cellular Operators Association of India (COAI) has supported the Telecom Regulatory Authority of India's (TRAI) recommendation to implement the pan-India Mobile Number Portability (MNP) system but states that national MNP is a 'very complex matter' and will take time to implement. why is oneplus 3t 128gb not available in india ? when will it be available ?